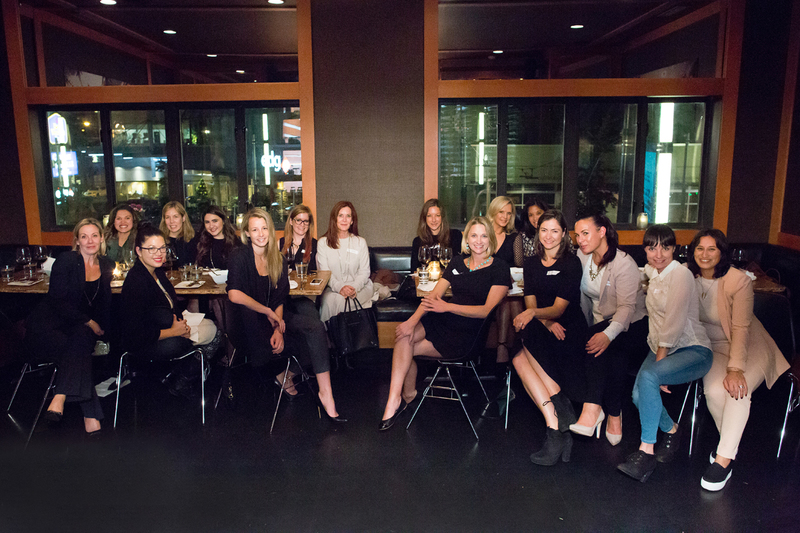 Last week I had the pleasure of attending the first of a series of connect dinners held by WNORTH -a global gathering of women on the rise. 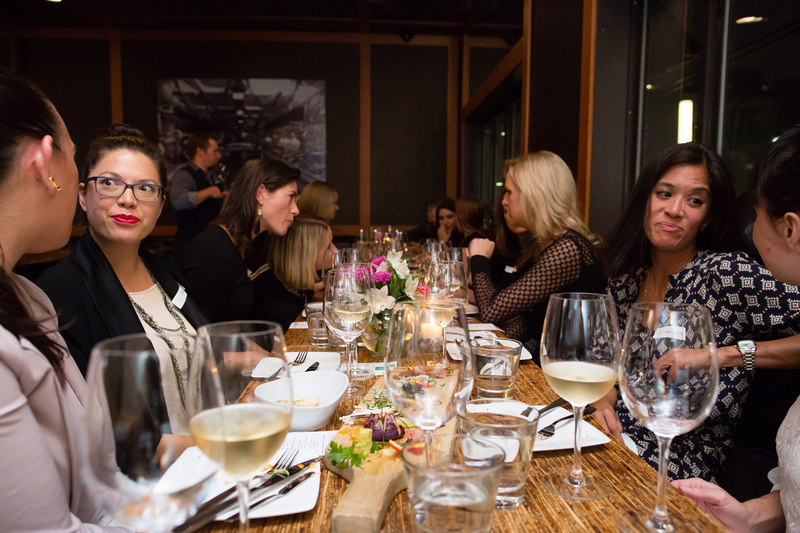 The WNORTH conference is back this April in Whistler and the connect dinner serious was the perfect lead -up to the event. 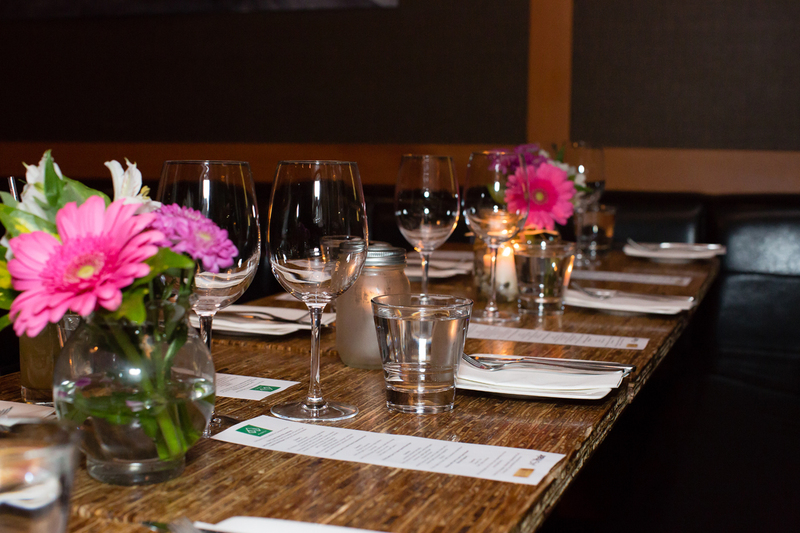 It was a gathering of business leaders in the community, over a four- course dinner paired with wine at the Refinery in Vancouver. In fact, there was so much delicious food and wine, we could barely finish! Lotte Davis CEO of AG hair and founder of One Girl Can, inspired us with her remarkable story of hard work, building AG hair. 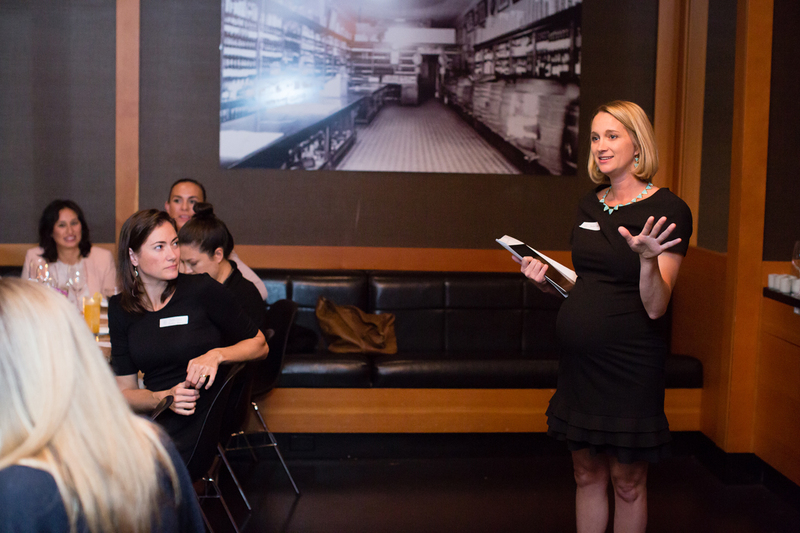 Lotte mentioned childcare wasn’t affordable when they began their business, as a result Lotte cared for her daughters during the day, and stayed up long hours in the evening with her husband working on the business. In addition, Lotte brought us to tears with her story of a special girl she met in Africa, whom she granted an education scholarship to with the philanthropy work she does with One Girl Can-building schools and providing educational opportunities in Kenya and Uganda since 2006. 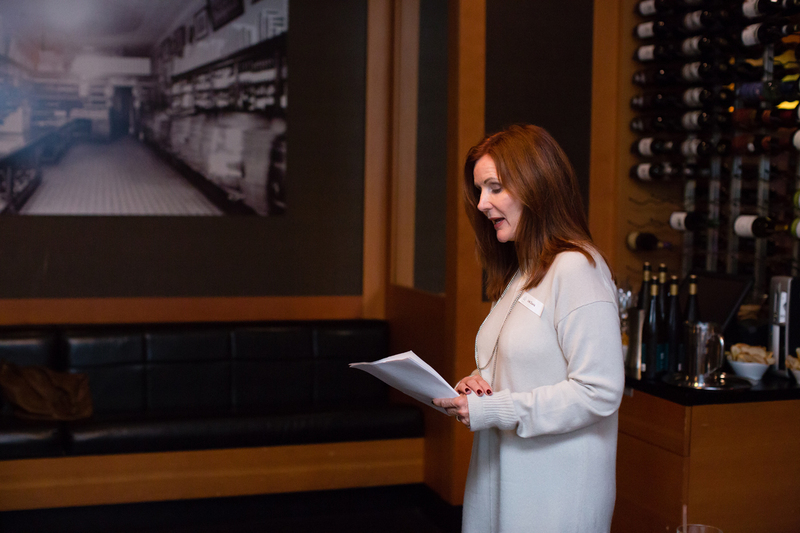 After Lotte’s inspirational talk, we mingled over our four -course dinner and wine, connecting with the women at our table. I had the pleasure of sitting next to Crystal Henrickson, the second event host of the evening. Crystal is a community strategist and oft-time activator, Crystal constructs community programs and outfits teams for purpose driven startups and lifestyle businesses. 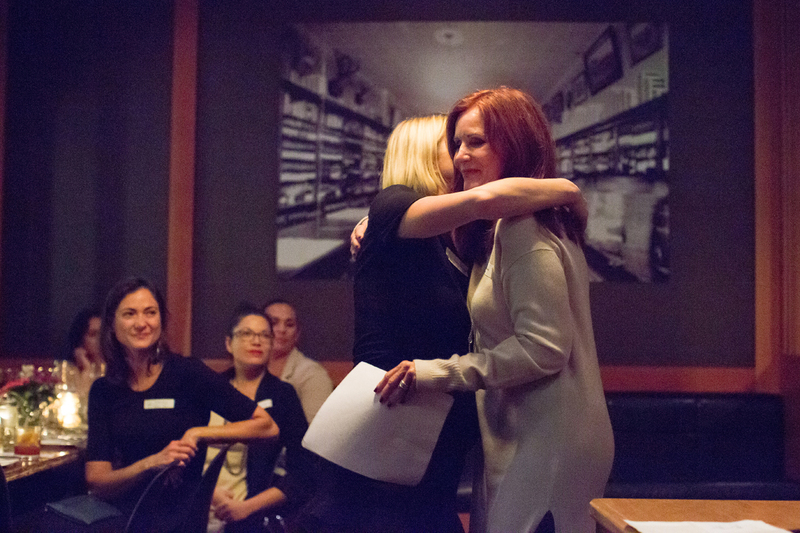 Some of her earlier communities include Yelp, Chimp and Toyota BC. Crystal and I engaged in very meaningful conversation about community, connection, and authenticity. Crystals inspirational talk embodied all the things we talked about over our one-on-one conversation. Crystal also made everybody in the room feel like a somebody! Her talk was inspirational, funny, and interactive. At the end of Crystals talk, she asked everyone to introduce themselves, and add what connection means. It was so interesting to hear all the women convey what connection means to them. In the end, everyone’s answers seemed to boil down to one main adjective: authenticity. People want to connect with the real you! 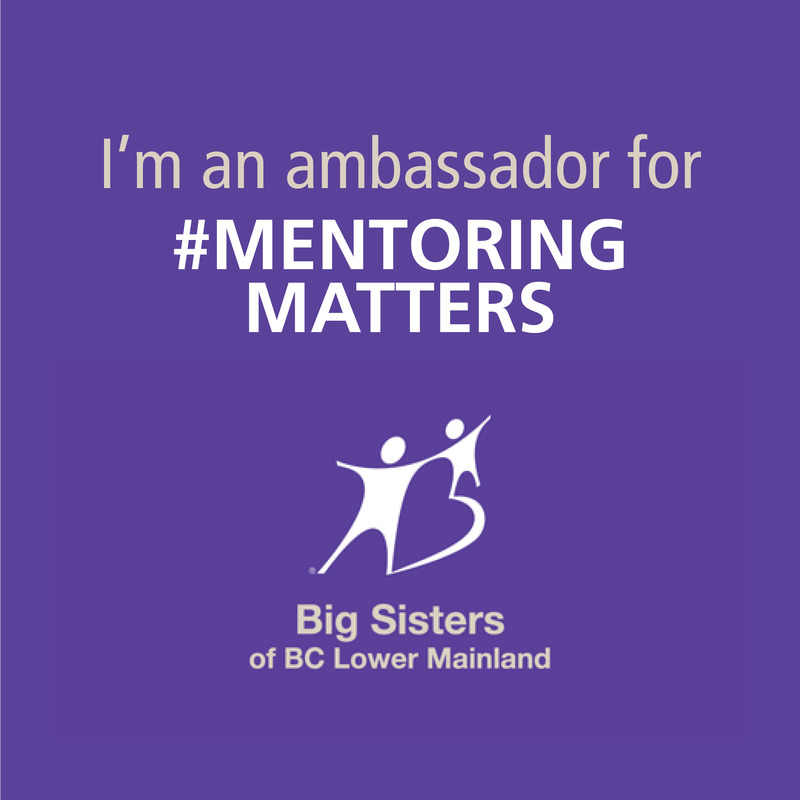 All in all, I made new connections with other like-minded, genuine, driven women in the community, and I left feeling inspired and excited for the conference in April. 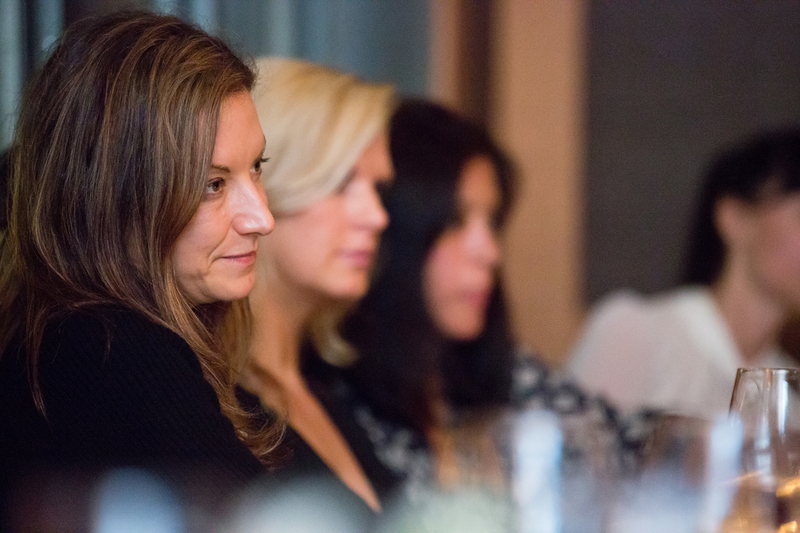 WNORTH is an unprecedented meeting of today’s top women business leaders and the next generation of women rising to leadership positions in corporate, public and entrepreneurial sectors. 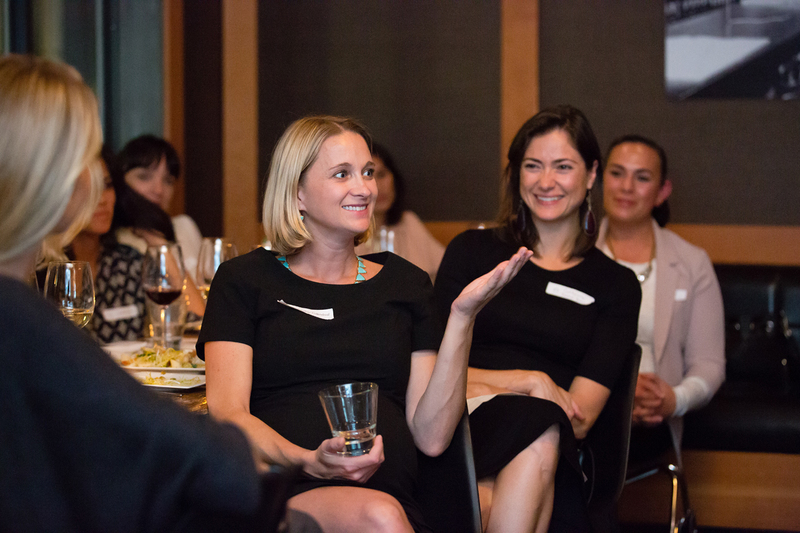 WNORTH creates a ground-breaking environment where women leaders come together to engage in real conversations that are critical to achieving success – from board engagement and financing, to work-life balance and relationship management. The connections made will be long lasting and the new perspectives gained will be career-changing. 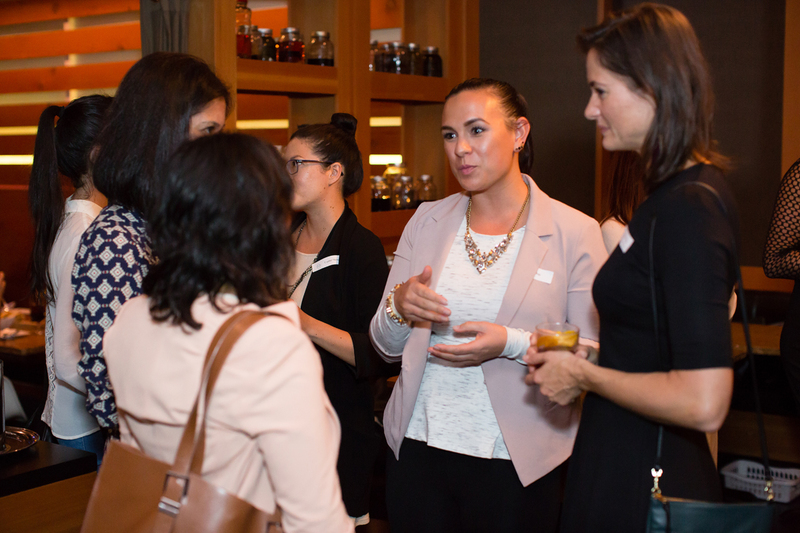 The WNORTH conference will be held April 20-22, 2016 in Whistler B.C at Nita Lake Lodge and will welcome CEO & Founder 0f 40% and rising, Hootsuite VP of talent, and Clearly’s CMO to present inspirational talks, actionable workshops, and intimate networking events. Tickets for WNORTH are now available at the early bird rate. 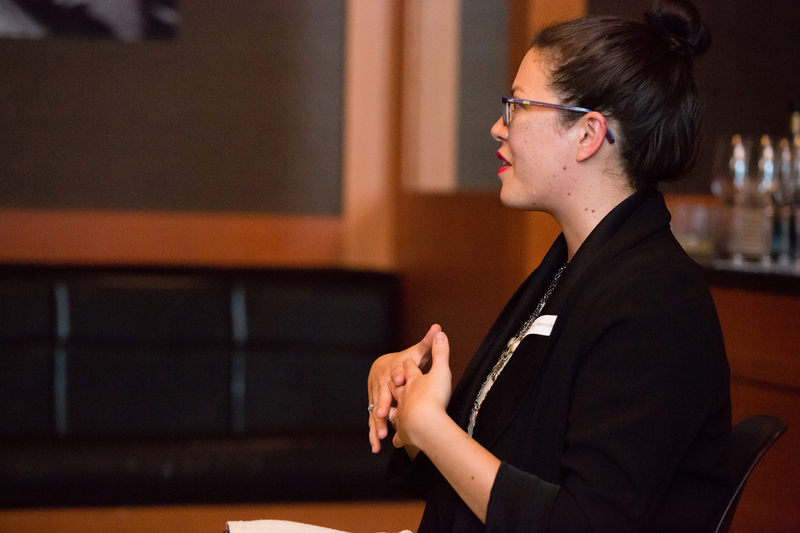 The Accelerate Pass is $569 and available to purchase until December 12, 2015 and includes access to two days of WNORTH Conference programming in Whistler, an opening wine reception, lunch and breakfast, access to the WNORTH Community Networking app, hosted by Bizzabo and for a limited time, a complimentary ticket to the Scandinave Spa Social valued at $85!